In my previous post, "John Wesley, Disciple-Maker," we looked at several community modes that John Wesley employed to teach and equip disciples. An additional mode is commonly known as the select company, a hand-picked group designed to model what Methodism is all about. This elite corps of enthusiasts had worked their way through the modes of society, class meeting, and bands and were considered the crème de la crème. They had no rules, no leader, and no prescribed format, and they met with Wesley every Monday. Today we would call this group the organization’s DNA. Wesley taught this group the ladder of leadership, which was later used in pastoral training in Methodist Church. Continued of this ladder shows how Wesley’s followers applied his teaching, which was inspired and based upon the ways and means of Jesus. Each point below is a rung of the ladder. 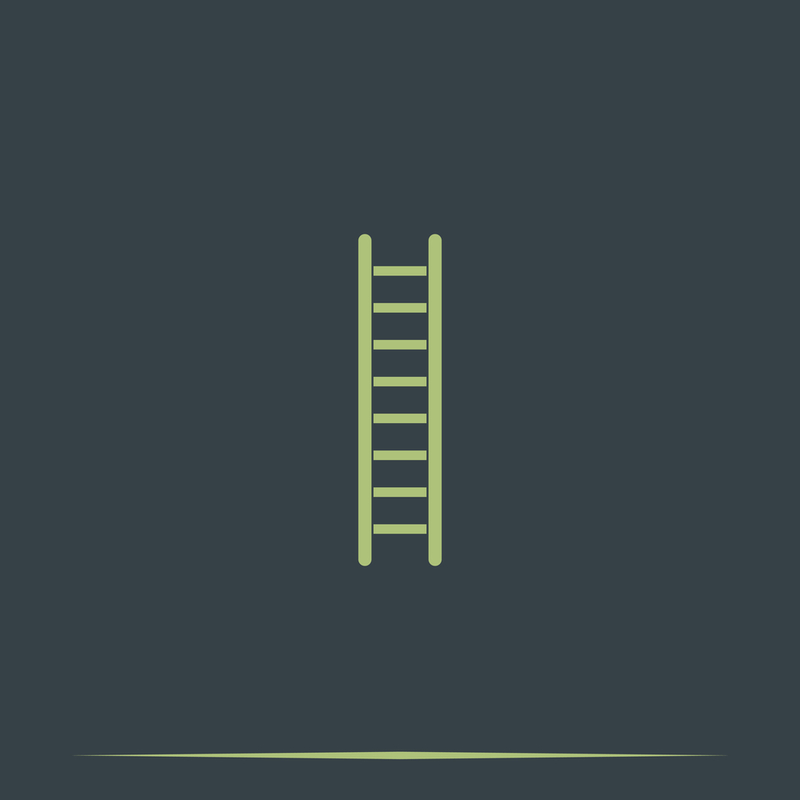 As disciples mature, they ascend the ladder and take on greater responsibilities. 1. Street Preacher. When people are converted, they are expected to give their testimony in public. If they proved they are good at it, they can go to the next rung. 2. Sunday School Teacher. When teachers can communicate simple Bible truths and hold interest in the class, they may advance. 3. Preacher. As a preachers, candidates are permitted to lead worship and preach now and then. If the pastor is pleased with their performance, they are promoted. 4. New Preaching Point. When candidates are sent out, their success is measured in an objective way—they must produce converts. If they can do sustain this success, they go on to the next level. 5. Christian Worker. Upon application, candidates are evaluated and accepted as a Christian worker. 6. Pastor-Deacon. Candidates are assigned an area in which they are expected to plant a church. If they do not gain converts and form a nucleus of a new church, they go no higher, nor do they he receive the title. Wesley believed that a leader’s primary function is to equip others to lead and minister, not to perform the ministry personally. In the eighteenth century, the clergy were a limited number of the cultural elites. Even though he was a member of that elite, Wesley’s system was open to common people who could work their way up the ladder. The system based on earned privilege—people had to produce to move forward. What would be the result if our churches were led only by those who had proven themselves effective in discipling and training others? Our contemporary, Western churches continue to tell people what they should be doing. But the model of Jesus and Wesley is all about people talking about what they are already doing. Wesley trained his pastors to measure their success by how the people they were training were actually performing the ministry, rather than by how they personallywere performing the ministry. Can you imagine the revolution that would occur in our churches if this was the standard we used to evaluate ministry? Our churches are focused on getting people to come and watch a show. Jesus and Wesley trained people to go the world and introduce others to Jesus who had changed their lives. *D. Michael Henderson, John Wesley’s Class Meeting—A Model for Making Disciples (Nappanee, IN: Evangel, 1997), 152–53. Is the Church for You?